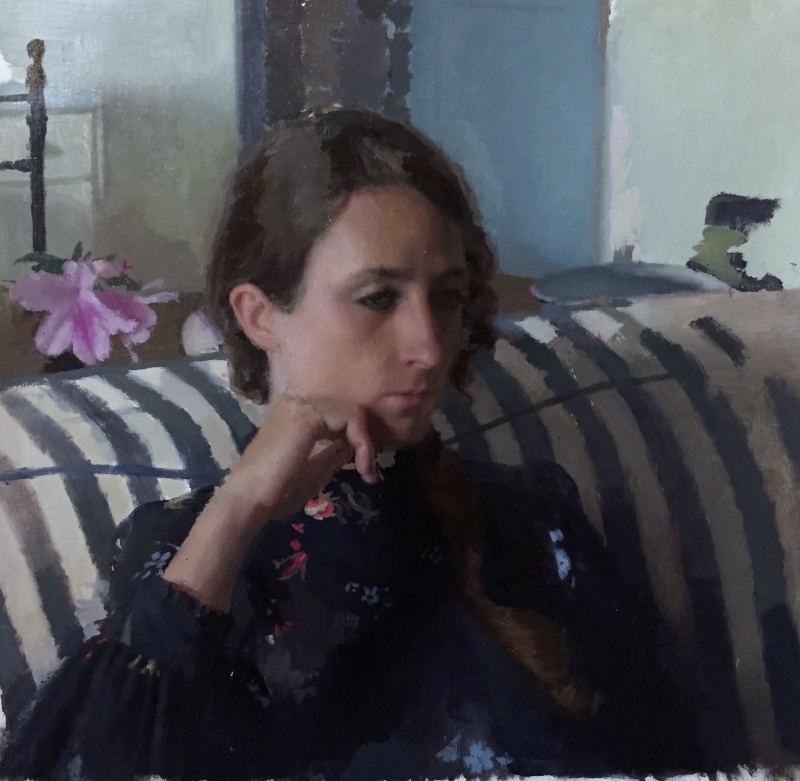 David Baird trained with Anthony Ryder at the Ryder Studio School in Santa Fe, New Mexico, as well as studied with some of America’s leading representational artists. He has also participated in painting programs overseas, including two years in the JSS Master Class program in Civita, Italy, conducted by Israel Hershberg. He has taught in both the US and Europe, and has just recently returned from Jerusalem, Israel, where he painted extensively with the Master Class program. A major challenge for classically trained artists working today is to bridge the gap between the conceptual, systematic color employed by academies and ateliers and the revolutionary, perceptual use of color pioneered by the impressionists. The focus of this class will be developing paintings from observation. Through the introduction of concepts like Munsell Color Space and basic color theory, students will analyze their perceptions and recreate them with mixtures of paint, learning to guide themselves toward more meaningful, sophisticated color harmonies and tonal relationships. Classes will consist of demonstrations and lectures followed by individual one-on-one critiques of students while they work. Painting sessions will range from half-day to one whole day, allowing for a quick, broad treatment and a more intuitive, reactive way of building color relationships. In addition to the concepts already mentioned, other topics will include the technical processes for oil painting, as well as an understanding of value, light, and form. Anyone aiming to enhance their painting skills. The human figure has been a primary subject of western art for generations, and one of the most immediate and intuitive methods of investigating this subject has been drawing. The primary focus of this class will be drawing from a live model. Class sessions will consist of lectures and demonstrations, followed by one-on-one critiques while students work on their own. The topics covered will include anatomy, perspective, planes of the body, as well as concepts regarding light, shadow and form. The course will begin with shorter format poses, focusing on a linear expression of proportion and movement. 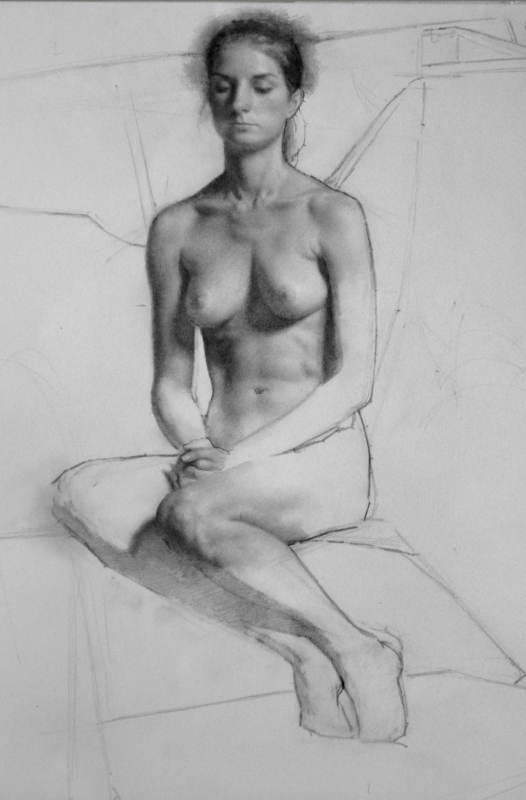 More advanced concepts will be introduced as poses lengthen, and students work toward a more sustained drawing incorporating tonality and form. Anyone working with the figure and aiming to enhance their drawing skills.